Arrive feeling “depressed “ : leave feeling amazing! Thank you for your review, it is appreciated and thank you for your kind words. I always enjoy going to Wispers. They are very welcoming and make you feel valued. My hair always looks good afterwards too! Thank you for your kind words and we will share them with Tina and the team who will be delighted. Decent haircut. Good value. Wouldnt go anywhere else. Thanks for your kind words and glad you are happy. We will let Abi know who will be delighted. Whispers is the best hair salon. Ian is amazing with colour cut and blow dry. So so patient. Today I had a wash and blow dry as going away for weekend and it stays in for a few days I don't need to mess around with it. Thank u Ian. Thank u to Tina and staff including reception who r all very friendly. Thank you Sally for your kind words and we will be sure to pass them onto Ian and the rest of the team. Have a lovely weekend. We are so pleased you are happy with your experience will pass on your kind words to Becca. Thank you for your kind words and will be sure to pass onto Nic who will be delighted. Thank you for your lovely review and will be sure to pass on your kind words to Abi and the team. Thank you for your review and we are delighted you are pleased. We will pass on your kind words to Hayley. 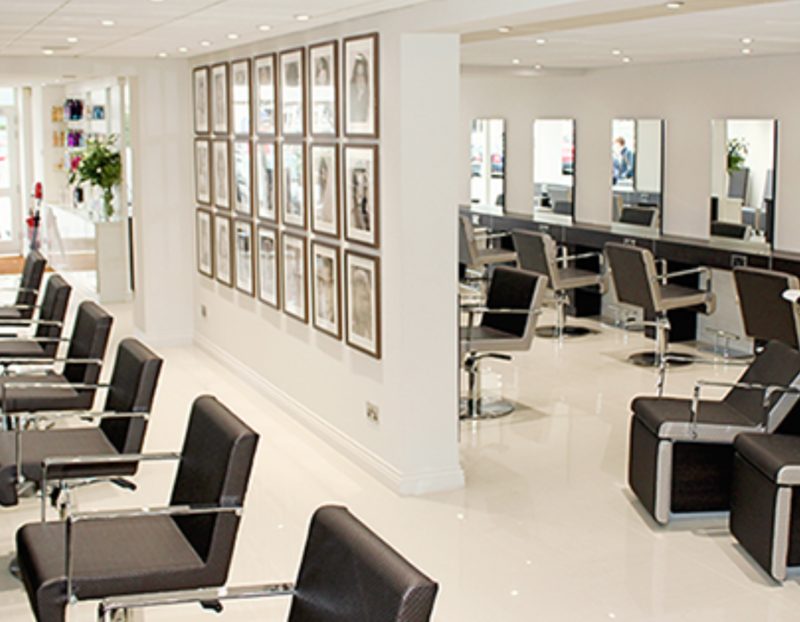 This is a lovely salon, friendly, courteous and the hospitality provided is second to none. I am always delighted with the finished product and find the whole experience most enjoyable. Thank you Karen, we will pass on your kind words to Abi who will be delighted. As always nothing but the best. Very attentive, honest and an exceptional stylist. Thank you Iris, we will pass on your kind words to Zoe who will be delighted. Dear Julie - thank you for your kind words and we will pass these onto Abi and the rest of the team who will be delighted. Thank you Pamela, we will be sure to pass on your kind comments to Abi. Whispers has always provided a good hairdressing experience. Thank you Sandra and we are pleased to have you back in the salon again. I will pass on your kind words to Ian. Thank you for the kind words Hollie. Zoe will be really pleased and thank you for the feedback. Thrilled with my new style courtesy of Becca. Then Tammy finished the new look with an amazing gel manicure! Thank you both! Dear Jen - thank you for your kind words and we will pass these onto Becca, Tammy and the rest of the team. Thank you Leona - we will be sure to let Tammy know of your kind words. Nic always makes me feel & look a million dollars! Wouldn’t have anyone else loose on my hair! ? Everyone at the salon is absolutely wonderful! Thank you all for making it always a lovely experience to visit. Thank you for the lovely words. We will make sure that these are shared with Nic and the team. Thank you. Thank you for your kind words and we will make sure that these are shared with the team. Great colour and blow dry from Zoe today. Very happy. Thank you for your kind words and we will make sure these are passed onto Zoe. Thank you for your kind words and we will make sure these are passed onto Nic.